You must be using the internet for most of your regular stuff, right from paying bills to responding to mails to even checking social media. But these activities you have been doing for quite a while now. What are some of the fun things you can do that you haven’t really explored so far. 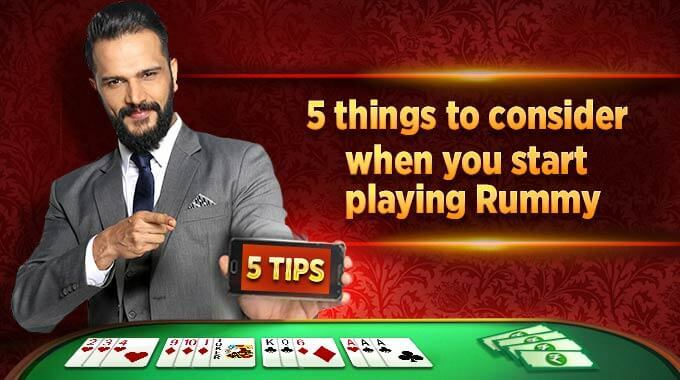 Take a twist in your internet surfing and check these five activities that are interesting enough to open and try out right away. There is more than one way to bring out the hidden musician in you. 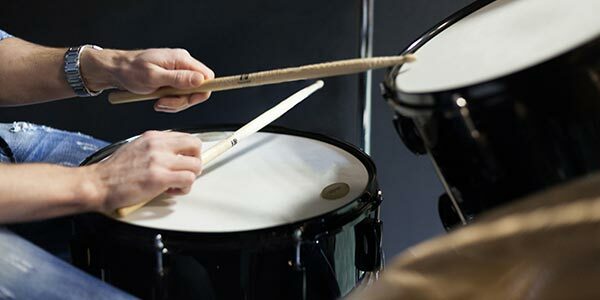 Check out the various sites that let you create your own music and simply have fun the way you want. 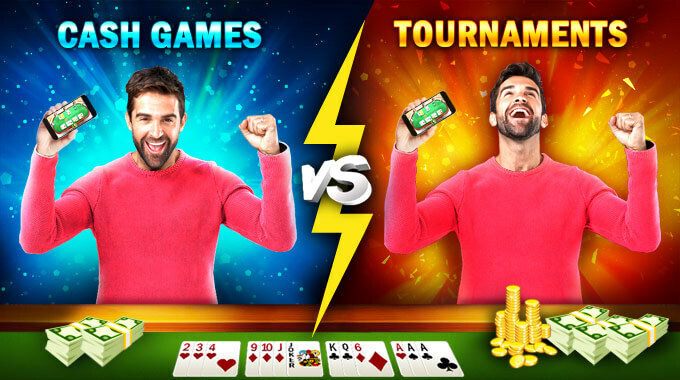 One site can be patatap that is available on both Android and iPhone app. Of course, this is not the only one and you can try the various available options. 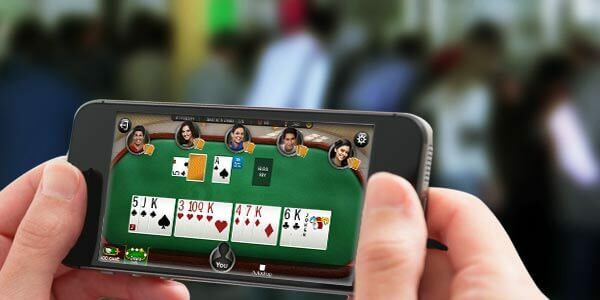 Even though you may have played many online games, this is one game where you can win real cash with each game you win. 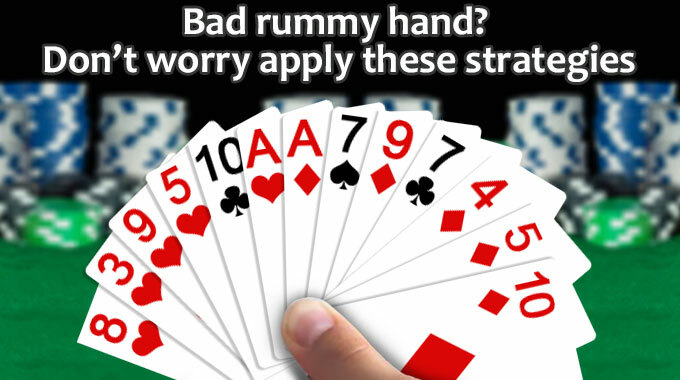 Online rummy is based on skill and are short games that you can play at any time and from anywhere. 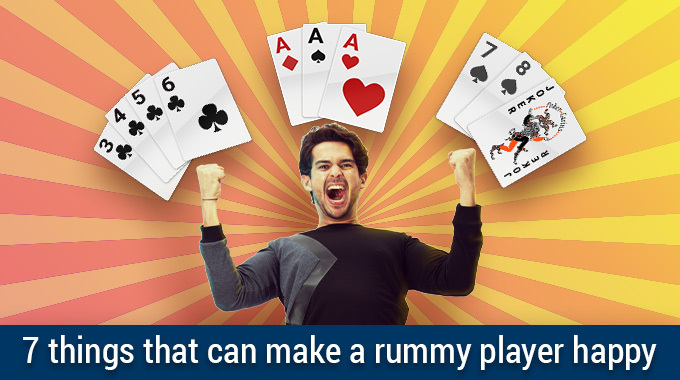 Download the Rummy Android app or play on the mobile browser and win cash on the go. If you haven’t experienced it so far, this is something that you just have to try. 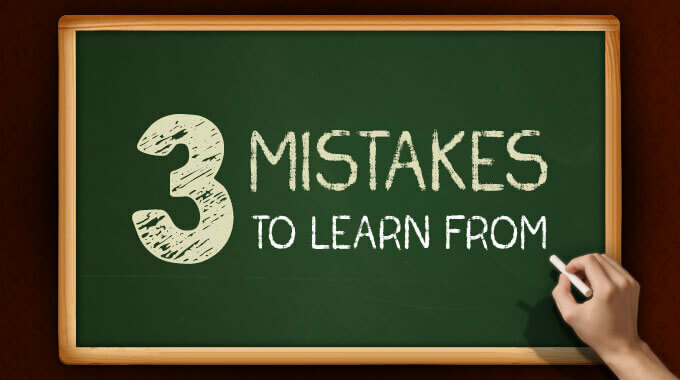 Just because you are over and done with your formal education, doesn’t mean you can’t learn a new skill or pick up a new course. 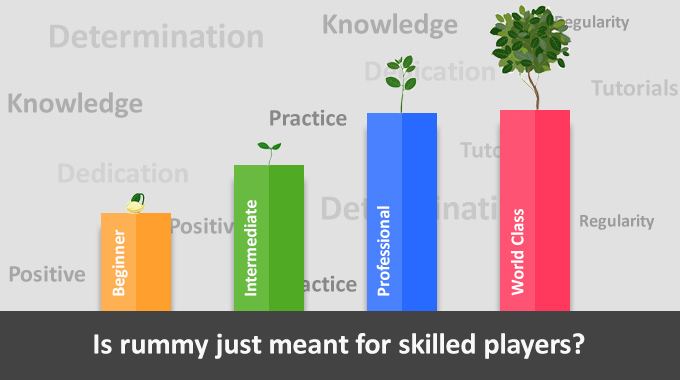 It is always good to keep learning and improving your skill set. One such website is coursera. 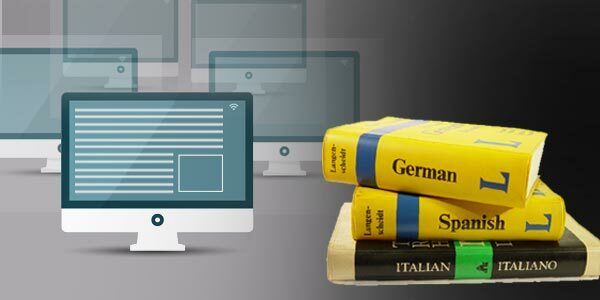 You can pick courses online available in thousands and most of them are free. So, for this New Year get smart and more skillful with new online courses to try and master. Want a quick crash course in Spanish or French, well there is a website for that as well. You can try Duolingo. They have a fun, easy and simple way to teach any language you want fast and free. So, if you are planning an international trip, you need to check this website first. 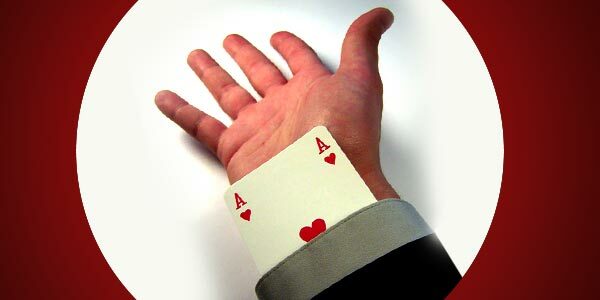 A bit of magic is always welcome and when you can do it right, it always feel fun. So, to get started, try GoodTricks. 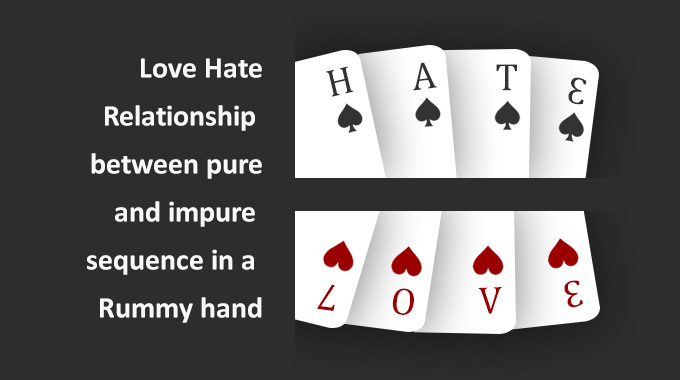 They really have some cool tricks up the sleeve that you will be able to master in no time. So, in the next party, you have something more to share other than the boring jokes that seem quite repetitive. 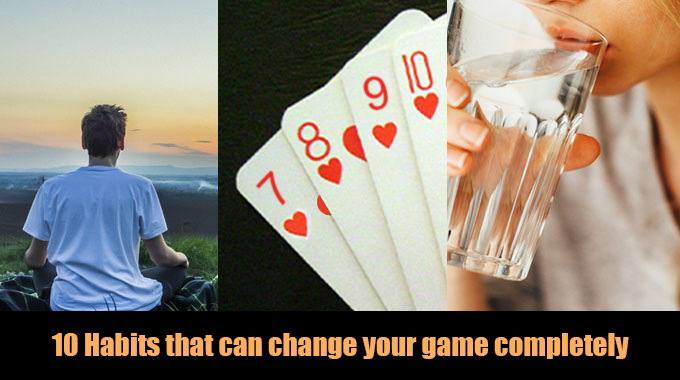 Each of these activities are quite different and definitely not you have been doing for so long. 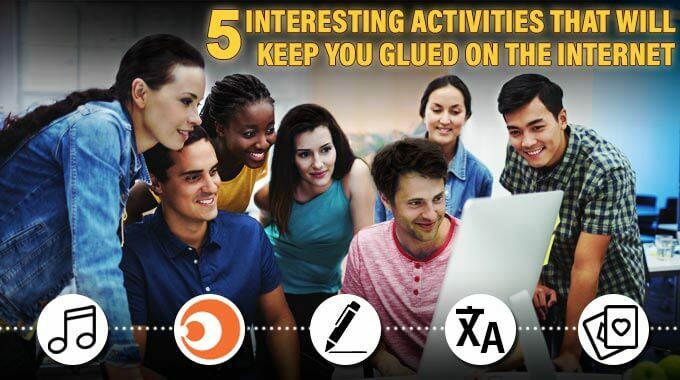 So, get started and enjoy these interesting activities and share your experiences with us. 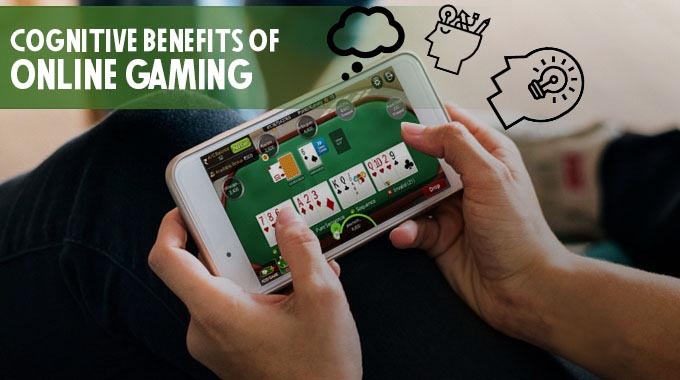 Online gaming is a medium which active your mind. 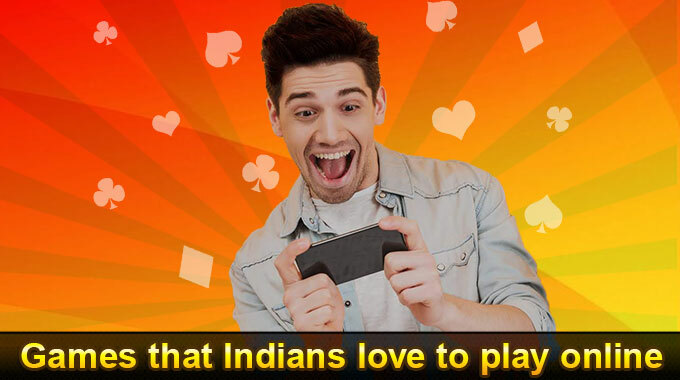 You can enjoy different type of gaming through Live Tv Kodi Add-ons. Several things you can explore in it.